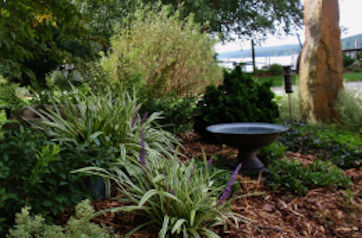 Sprigs & Twigs offers a complete range of landscape maintenance services from single visits to weekly maintenance throughout the season. 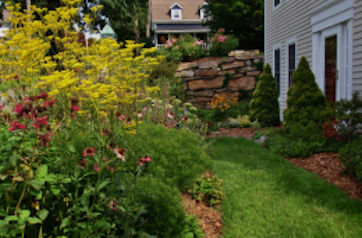 We refresh and refurbish older landscapes, provide landscape renovation and restoration services, and seasonal services such as a Spring Spruce Up and Fall Close Down to prepare gardens for the season ahead. Sprigs & Twigs also provides absentee owner and property management services. Our maintenance services consist of pruning, weeding, edging, mulching, fertilizing, planting, and transplanting. 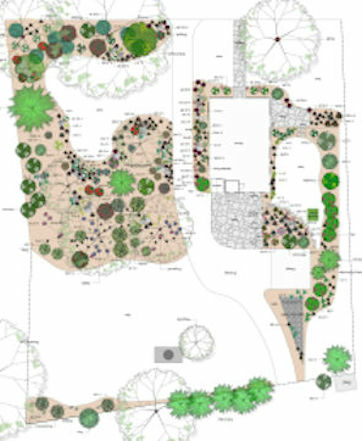 Sprigs & Twigs offers online access to your custom Landscape Design Portfolio. Now you can view the latest design files for your property whenever you like.